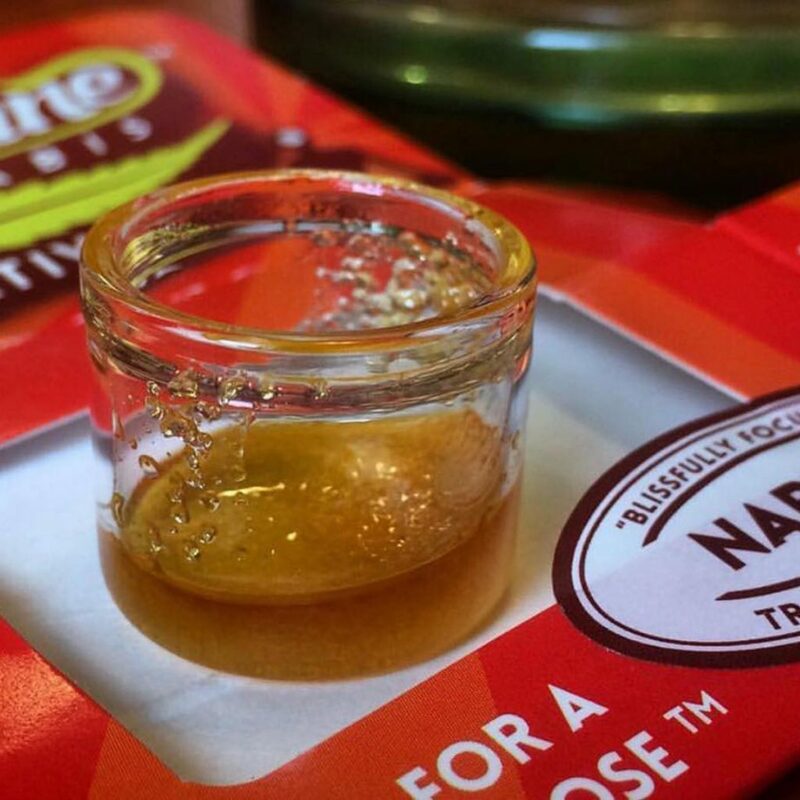 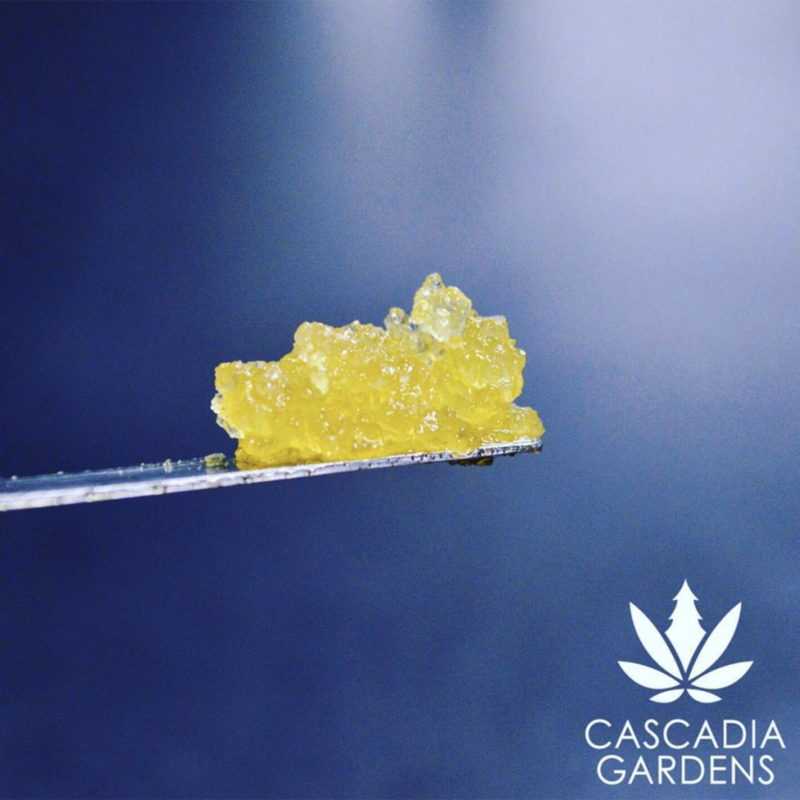 Washington State is home to cannabis extracts so good, investing in a dab rig is a no-brainer. 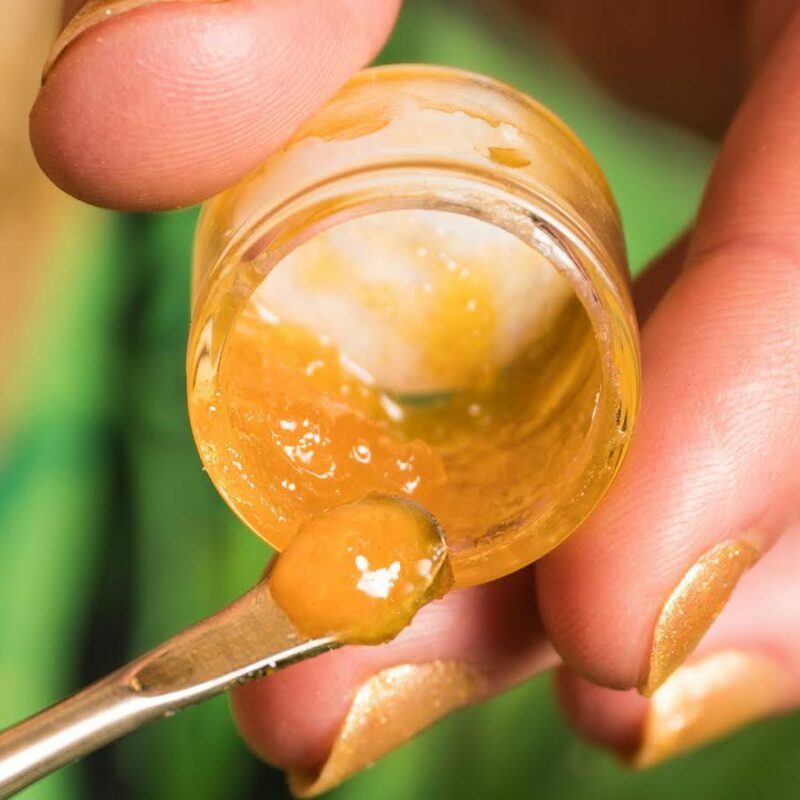 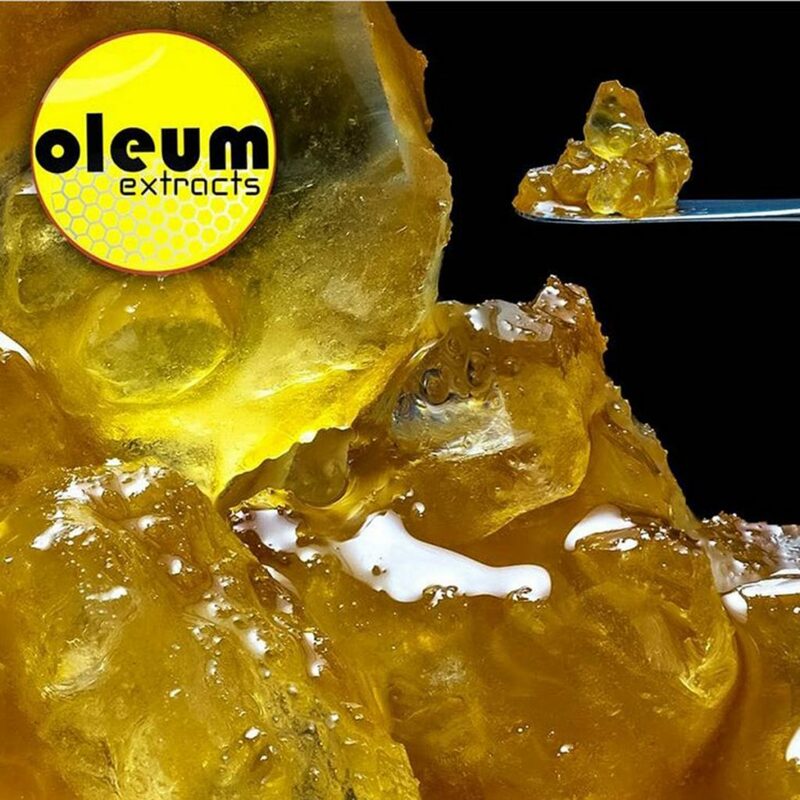 With the 7/10 holiday just around the corner, it’s time to stock up on concentrates that might’ve fallen out of your price range if it weren’t for these awesome deals and discounts. 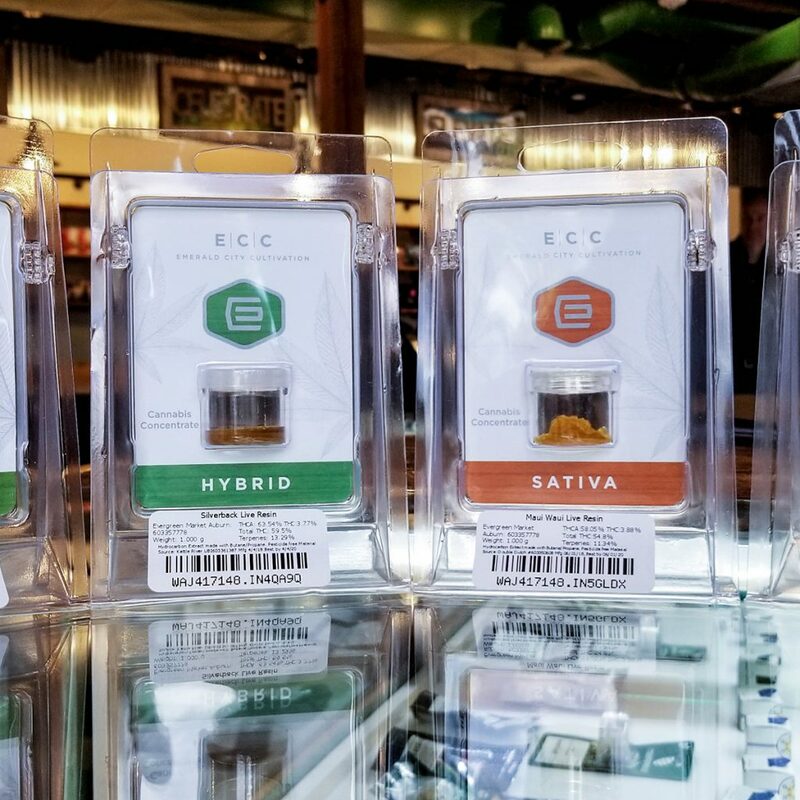 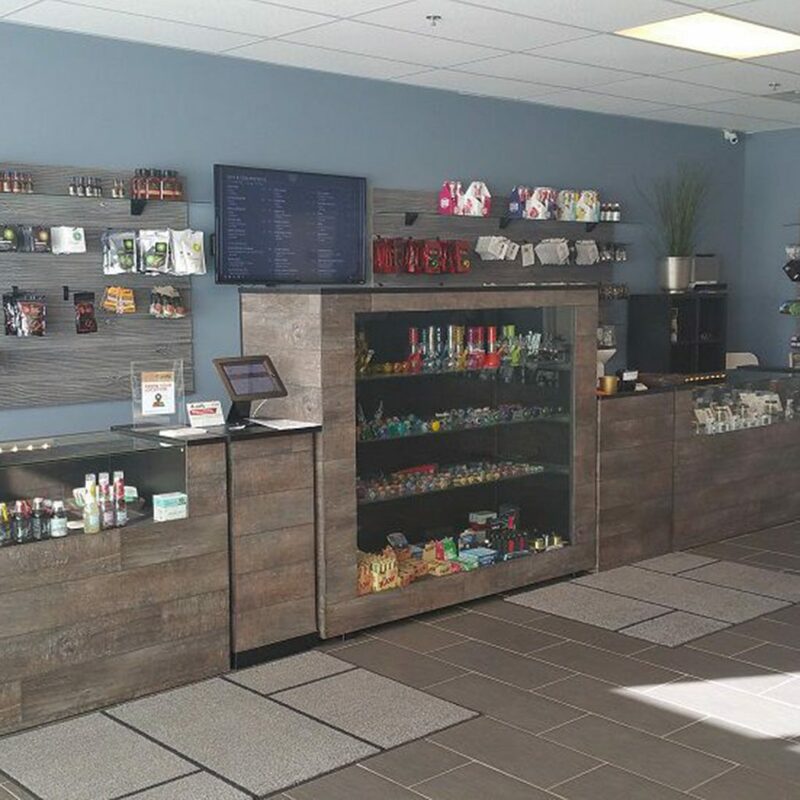 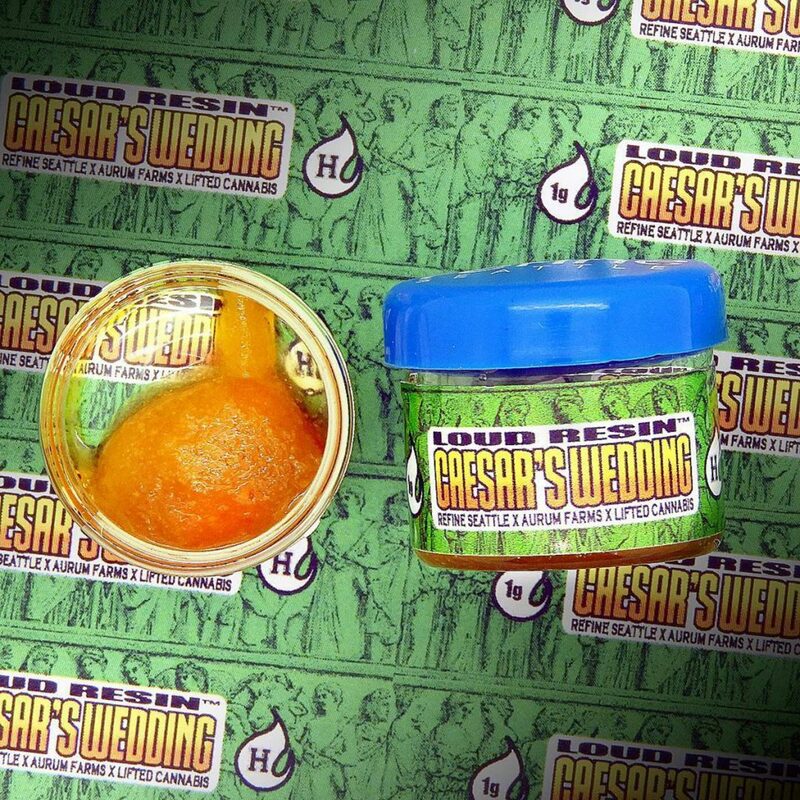 Check out some of the red-hot deals below and discover products recommended by your local budtender. 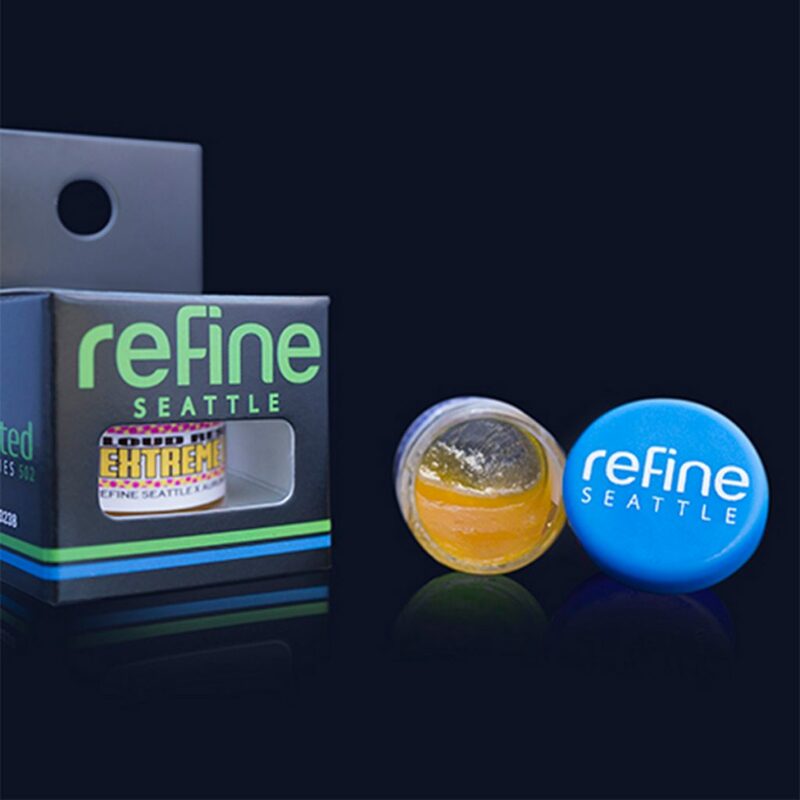 4 days of oil specials—discounts on concentrates, wax, oil cartridges, and infused pre-rolls.